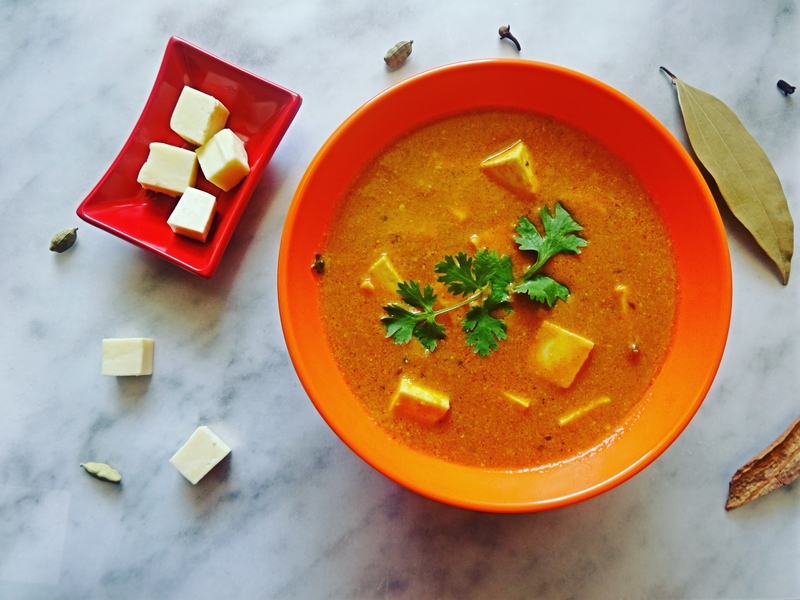 Every one loves paneer, especially Indian vegetarians prefers paneer as a side dish for Indian Bread items (roti, chapati, etc.,) The mot famous paneer gravy dish is a paneer butter masala. This recipe is quite simple. It has both sweet and mild spice taste. Chilli powder – 1/2 tablespoon. Get all the ingredients ready. Soak cashew nuts in water for 10 to 15 mins and grind it. Make a paste. Crush the ginger and garlic to make a paste. Grind all the tomatoes and make a tomato puree out of it. Heat oil in a wide pan. 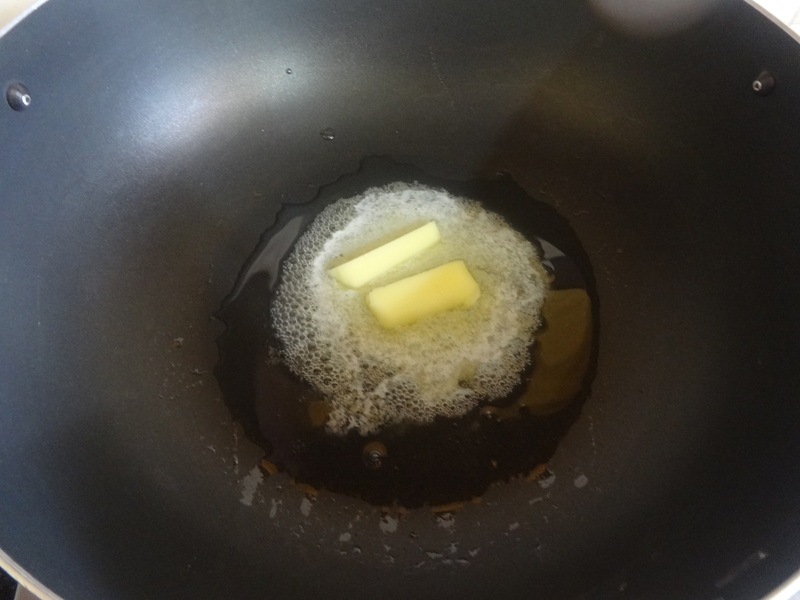 Add Butter into it. 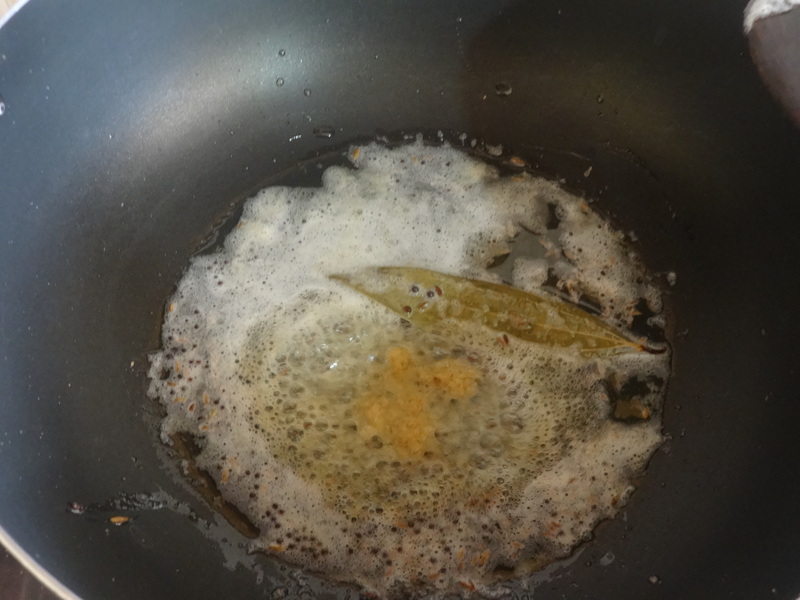 After a few seconds, add mustard, cumin seeds and bay leaf into that. 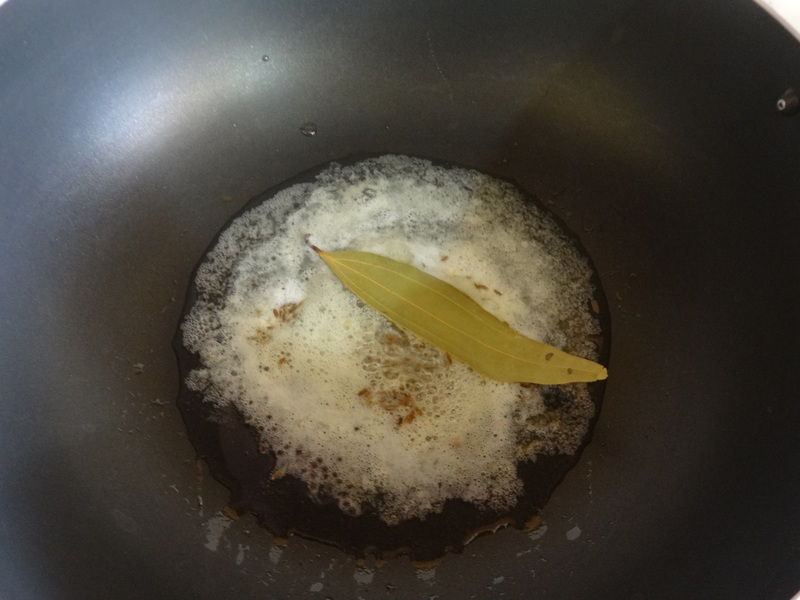 Saute it for a few seconds, add ginger and garlic paste into that and saute until the raw smell disappears. Add Green chilies (optional) into that and Saute well for few mins. 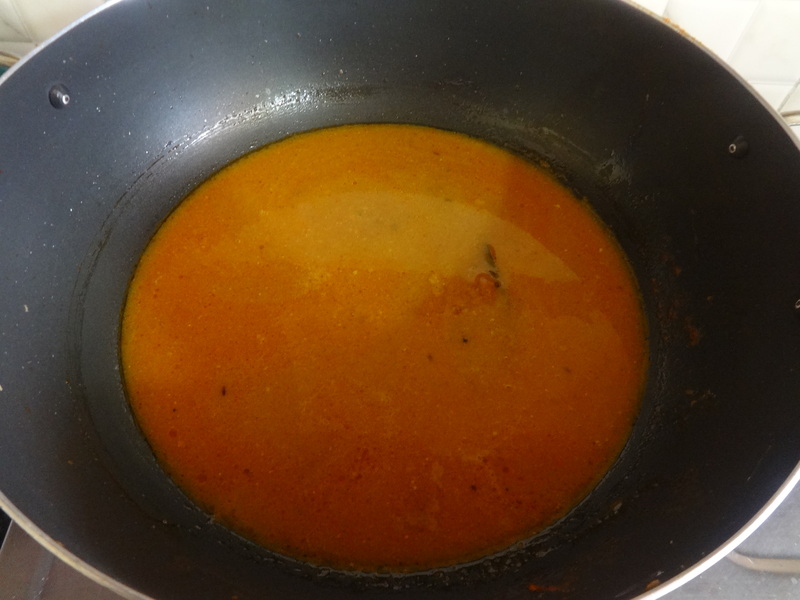 Then add tomato paste into that, saute everything for a few minutes. 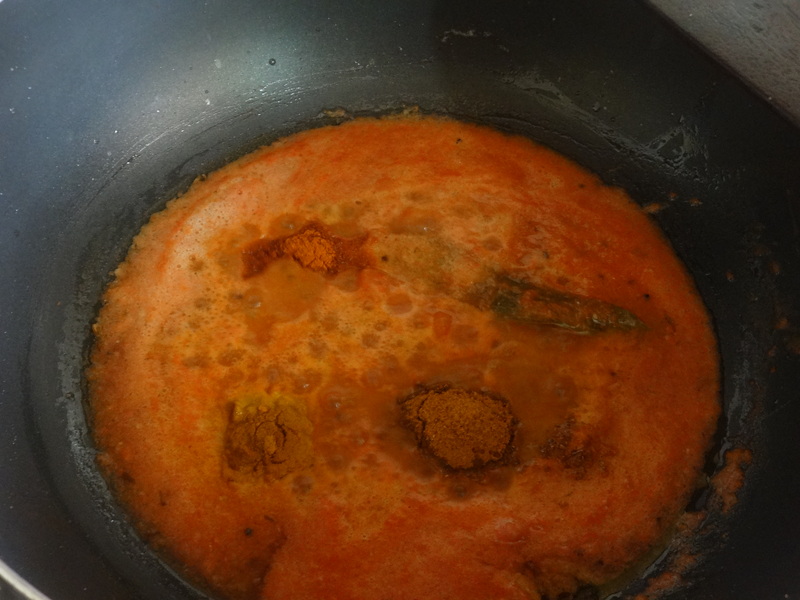 After that add turmeric and chilli powder into that mixture. 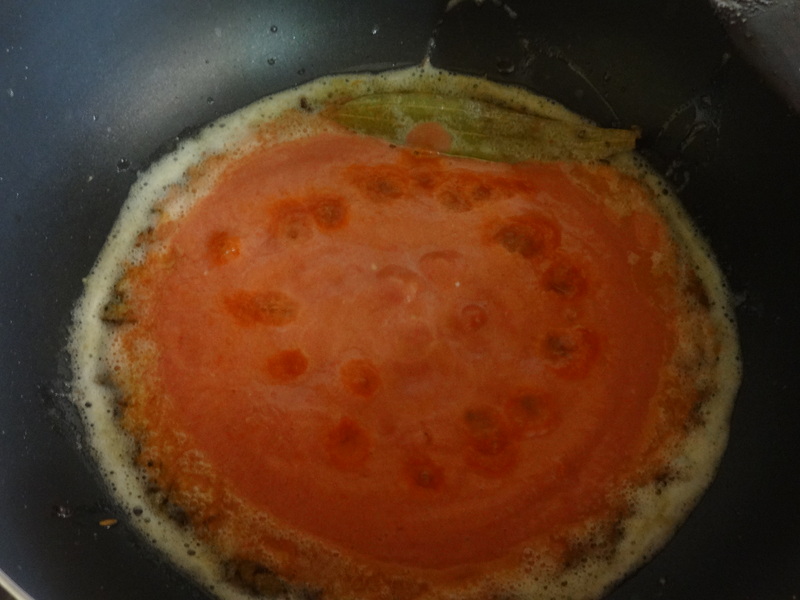 saute until the leaves on the sides of tomato puree. 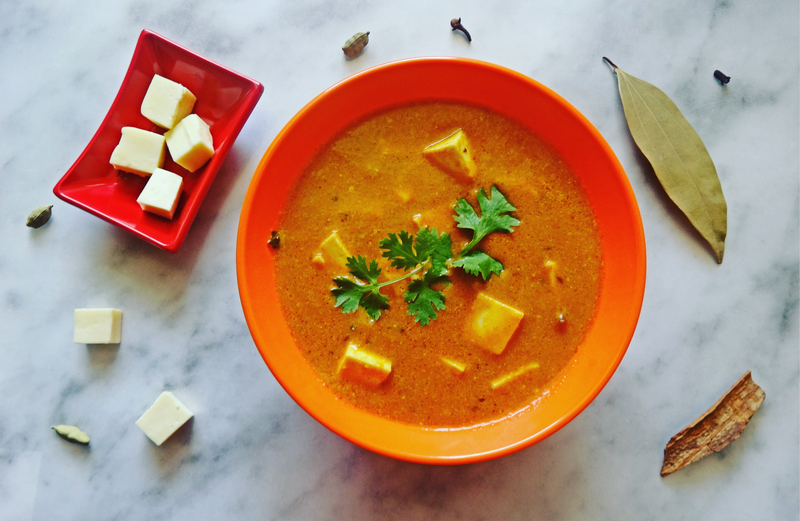 Get the paneer cubes ready. Add 1 and half cups of water. Leave it for a few minutes. 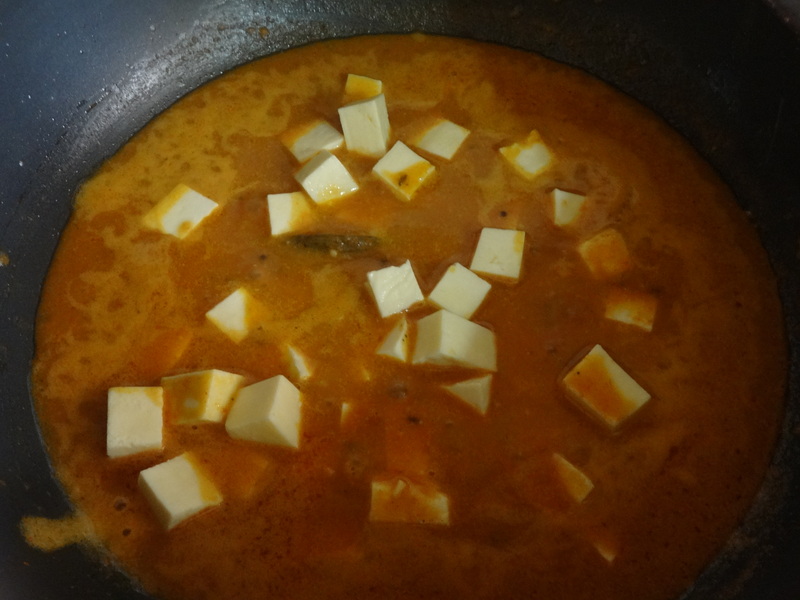 When it starts boiling add paneer cubes as well. stir the gravy gently for another few mins until they become cooked. 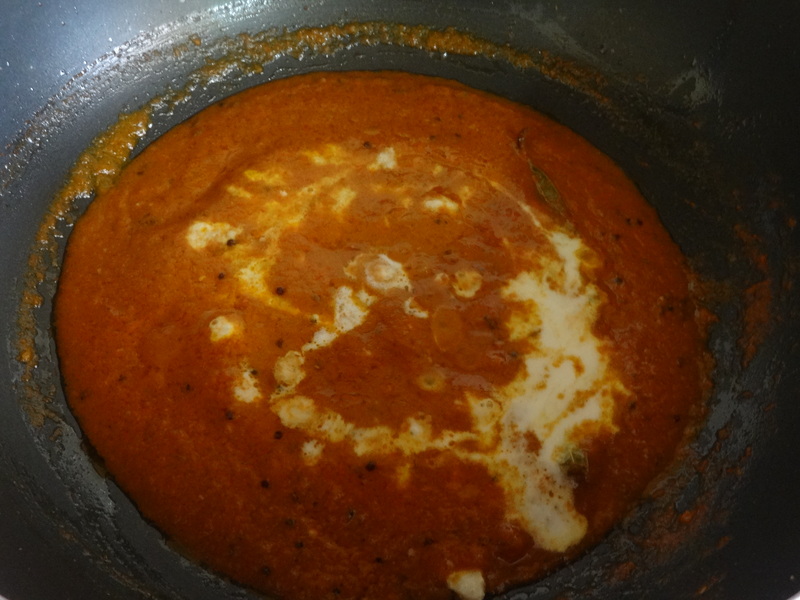 Once it is done, garnish with coriander leaves and serve. Paneer is an all time favorite with my daughter. 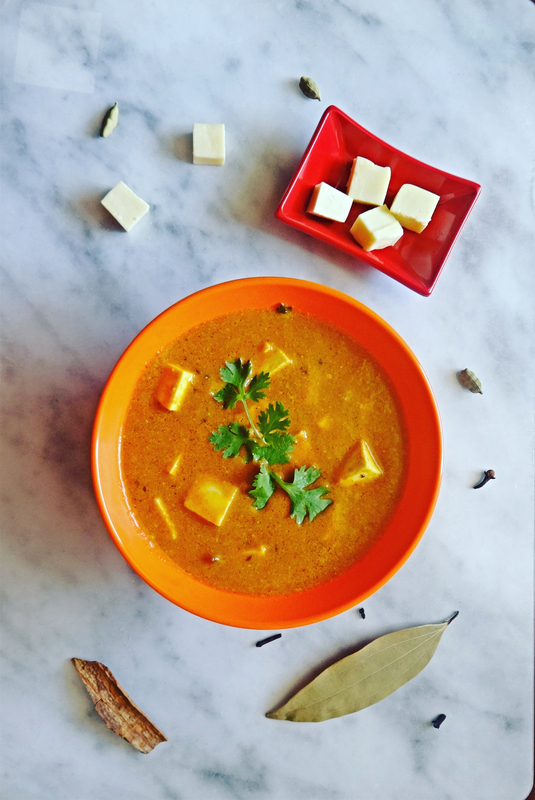 Thanks for sharing the recipe Malini! Yes.. Functions and festivals.. Had great time with family and I didn’t realise how fast time went. How are you. How is it going summer vacation..
Ok ok Priya. 🙂 Have a good weekend.